This is my experience and research put together for a quick review of TorrentPrivacy.com, or “TorrentPrivacy VPN”. And an important word of warning! Also I’ll explain what I consider the best alternative VPN for torrenting. While these guys may have provided a useful service for P2P security enthusiasts, many years back, their service has been on auto-pilot for a long long time. Meaning that even if you were to be able to register for a VPN account and even use the service, there is no support, or any possibility of human contact. Their website hasn’t changed for many years either, and they screwed their affiliates. So if anything goes wrong, you are on your own. Looking for a reliable VPN for torrenting purposes? I can highly recommend AirVPN for enhanced P2P security. What makes them better as a VPN for torrents? This provider is extremely transparent when it comes to their highly secure policies and supported anonymizing technology. In fact, so transparent that they constantly debate about security issues publicly on their discussion forums. With TorrentPrivacy VPN you don’t really know what you are singing up for, and they provide very little useful information about their services. You have access to a vibrant community of enthusiastic and security minded people interested in downloading, torrenting and P2P issues. Take part in the discussion, or contact the helpful staff which responds to tickets without fail. 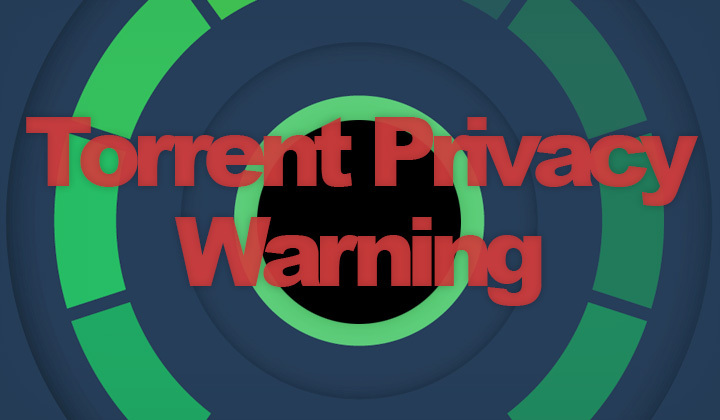 TorrentPrivacy VPN is pretty much dead when it comes to any kind of human contact. It’s really a mystery why they are still operating. A rarity amongst VPN providers, you can easily set up port forwarding so that downloading torrents is faster and more efficient. Also they have extremely fast gigabit servers, so there’s plenty of bandwidth wherever you go… check here for a list of VPN server locations. And what I’ve just compared is pretty much the worst with the best alternative. So that concludes the obvious… Wishing you safe, happy torrenting! What do you think is the best TorrentPrivacy VPN alternative? I’ve love to hear your review and experiences below. Also for your information, I want to make it absolutely clear that some of the links you might click on, might be affiliate links which support the blog. Huge thanks for your kind visit, David.